It was meant to be, and well predicted by everyone. Waqar Zaka finally released a video on his social media account where he can be seen sitting with his arch enemy till yesterday, Mr. Junaid. It seems that Junaid finally decided to appear in front of the camera for the first and last time as Waqar Zaka closes this public chapter once and for all. Was it a publicity stunt, or a serious brawl between two very angry men? Well, let’s leave that as a mystery. 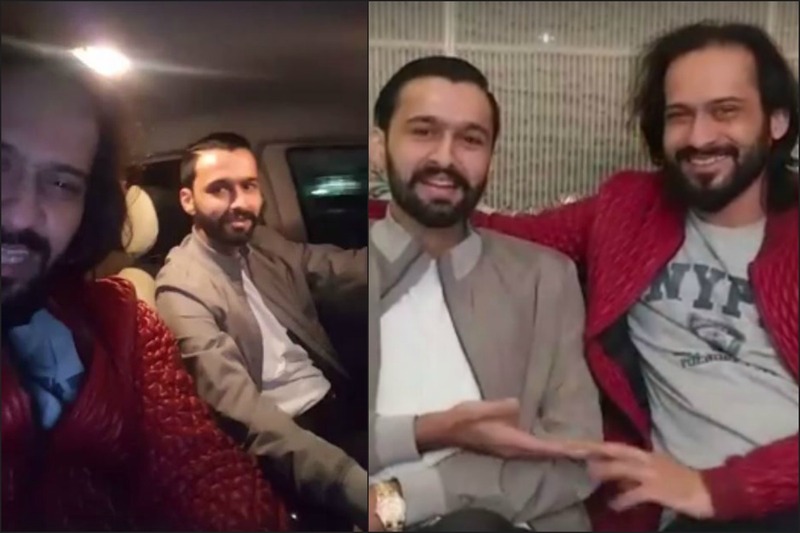 However, one thing for sure is that it is quite peculiar for both of them (Junaid and Waqar Zaka) to be sitting together after what happened between the two individuals. A series of social media shenanigans started after Waqar Zaka’s Snapchat video went viral where he was seen talking about a girl. 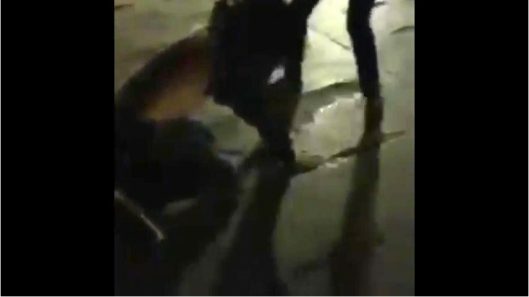 After that, a group of men confronted him outside Xander’s restaurant where they started beating him and dragging him by his hair, ripping his shirt in the process. Junaid even threatened to trim Waqar’s hair. Although Waqar Zaka filed am FIR against his attackers, it is unsure to why he changed lanes. 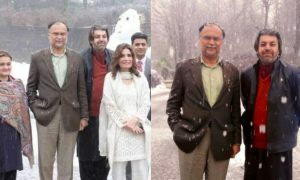 In a video he later released after appearing in front of media, he openly challenged Junaid to come forward and meet him at Teen Talwar Chowk for a one-on-one fight. Now, after deleting his previous video, he has posted new ones where he clearly points out that the whole saga had been used by the public as a source of entertainment and now it is time to use the “boss main kiya kya hai?” to his and Junaid’s advantage. He first released a teaser video where he told the viewers that he wanted them to meet somebody, which was later deleted due to the hate Waqar was receiving in the comments section of the post. The pat on the arm by Waqar was looked upon by Junaid in a very odd way. Let us just hope that all of this is genuine, and not just a fake video to write off each others’ egos of apologizing on camera, and certainly not a publicity stunt.